During the fun and excitement that comes with buying a house with a friend, it's vital to keep yourself protected. In this blog, we will provide you with tips on how to buy a house with a friend the smart way. 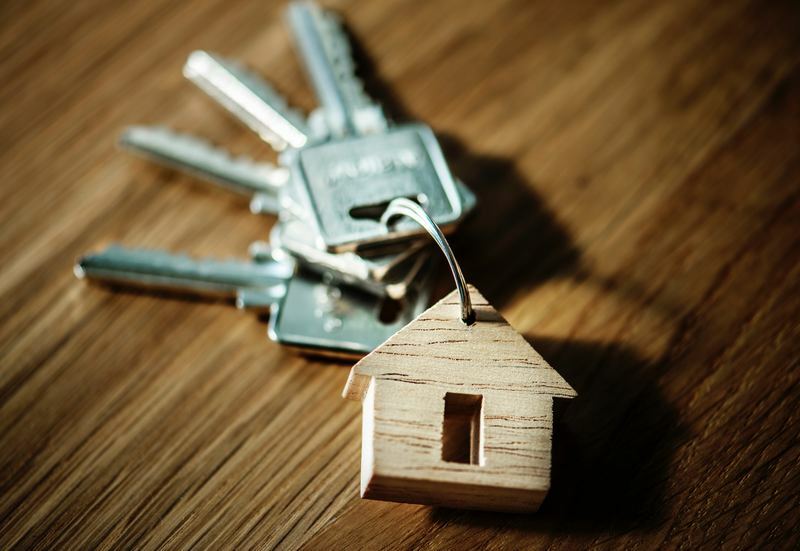 Our Conveyancing Solicitors in Colchester, Essex, provide tips for when you're buying a property with a friend and how to keep yourself protected. Try renting first to test run living with each other. No matter how well you know each other, it can always be an adjustment living with someone. Once, you know you can live in harmony with each other, you can look into a mortgage with your best friend. Make sure you openly discuss money with each other, no financials can be a secret in ownership. Although sometimes it can be uncomfortable, it's best, to be honest. Your finances can affect your mortgage and the type of property that you're both able to buy. Once you've planned everything involved with purchasinga home together, draw up documents using a conveyancing solicitor. To divide your home ownership, you need to set in place certain legal documents such as cohabitation agreement and a deed of trust. It can also map out what should happen under certain circumstances. You might want to think about setting up a joint bank account for the mortgage payments. Direct debits can be set up every month into the joint bank account, so you are both equally covering the expenses. During this process, you will want to be tenants in common over joint tenants. The difference of these being, your half of the property will be passed on to your next of kin, rather than automatically transferred to the friend. There are many advantages to buying a home with a friend. It is a financial benefit having someone else to help pay for the deposit, mortgage and household bills and can ease the financial pressure off in comparison of buying a property alone. You may also find many new social benefits living with a close friend. But ultimately it can be an excellent option when first trying to get onto the property ladder. Plus it can be a good investment, providing the property increase in value over the years. If you would like some legal advice about conveyancing or would like to arrange a free, no-obligation phone consultation with one of our conveyancing solicitors in Colchester, Essex, please contact us.